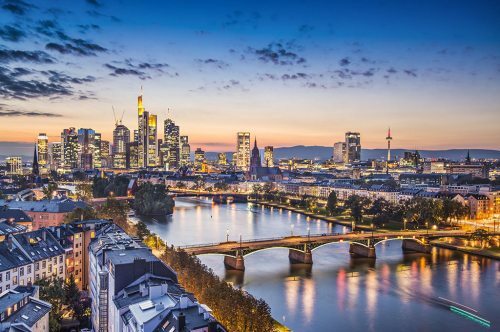 Condor has dropped the price of their flights from Winnipeg to Frankfurt, Germany down to $646 CAD roundtrip including taxes. 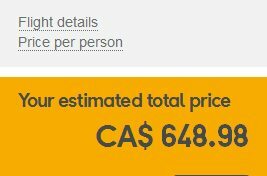 This is 40% below the typical cheapest roundtrip prices between Winnipeg and Germany. There are a number of places in Europe you can fly to from Frankfurt for $100 to $200 CAD roundtrip. Oktoberfest is a train ride away down in Munich in late September. 2. Click through from Momondo to the Condor website. 3. Click on the currency selector dropdown, and change it from $US to CA$. Hit Search again to display the price in Canadian dollars. winnipeg, ywg, flight deals, europe, western europe, central europe, frankfurt, germany and fra.